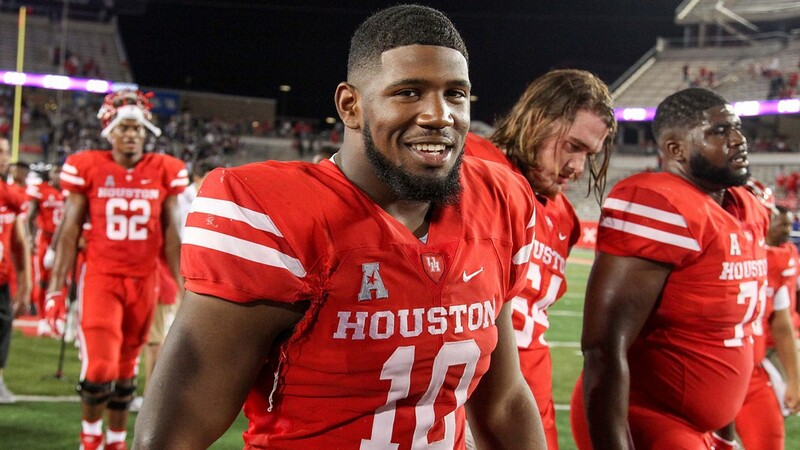 NFL Networks’ Mike Garafolo reports that the Eagles have brought Houston DT Ed Oliver in for a team visit. Among the #Eagles’ pre-draft visits today: Houston DT Ed Oliver and Ohio State WR Paris Campbell. Can’t imagine Oliver would be in their range in the first round but they have two second-round picks, which is Campbell territory. The undersized talent out of Houston recently put on a show at his pro day and wowed NFL scouts. While it was good for his draft stock, it was bad for the Eagles hopes in landing him close to No.25. The idea of landing Oliver at 25 is out of the question and with two picks in the second, you can only move so far up trading one of the twos. I cant imagine the Eagles trying to move both, but I could see them packaging one and other picks/player to move up for Oliver if he fell in range. 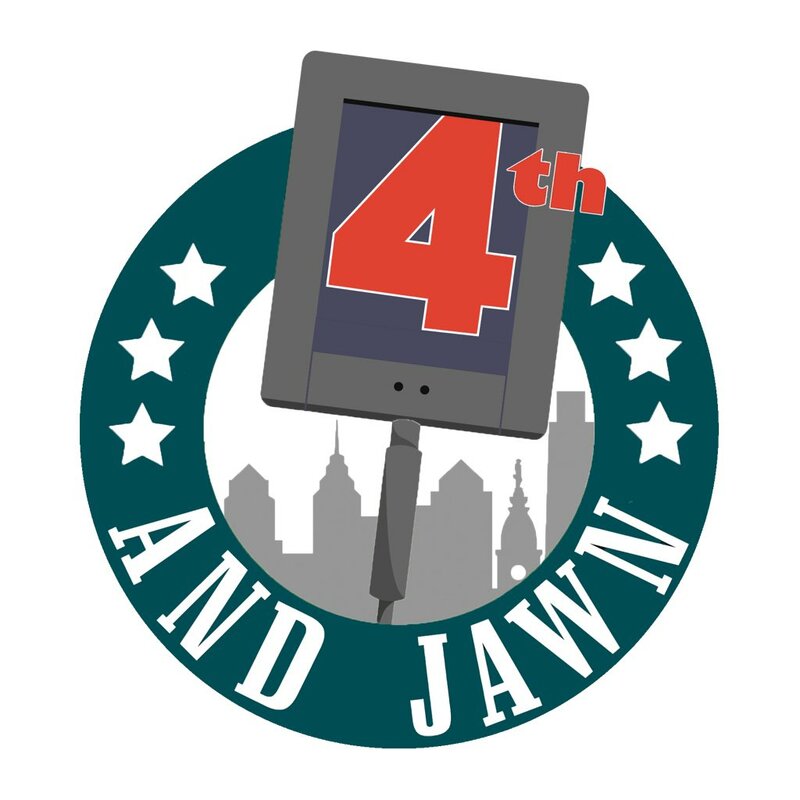 In the draft, I wouldn’t say anything is impossible after watching Howie trade all the way up for Carson Wentz, but I wouldn’t ever doubt Howie and the front office if they liked a player. Back in 2012, the Eagles traded from No.15 to No.12 to land defensive tackle, Fletcher Cox. The Eagles sent the Seattle Seahawks the No.15 pick, a 4th round pick, and a sixth round pick to move 3 spots. Prior to the draft, the Eagles had a plan in place with the Seahawks to trade up if one of their targets(Fletcher Cox) was there. I wouldn’t doubt that Howie Roseman has plans in place for different scenarios. Adding an explosive talent like Oliver next to Fletcher Cox would be the perfect storm for the Eagles defensive front. Oliver is a disruptive force, despite being a tad undersized for the position. As a 3 tech in the Eagles defense, his ability to penetrate gaps and collapse pockets on passing downs would a nightmare for offensive coordinators.